New Cover for a New Year! I know, this sort of announcement usually happens in January. But I thought that with all the other announcements and resolutions and things of that nature that my little news would be lost in the interwebs, so I waited for February. Now everyone is stuck inside from too much snow and ice and they have nothing else to do but curl up with a good book, right? And it just so happens I have one right here. Stronger Than Magic launched a year ago. To celebrate the birth of my first book, as well as announce the rest of the series, I’ve given her a shiny new cover and updated the story, adding two new chapters! 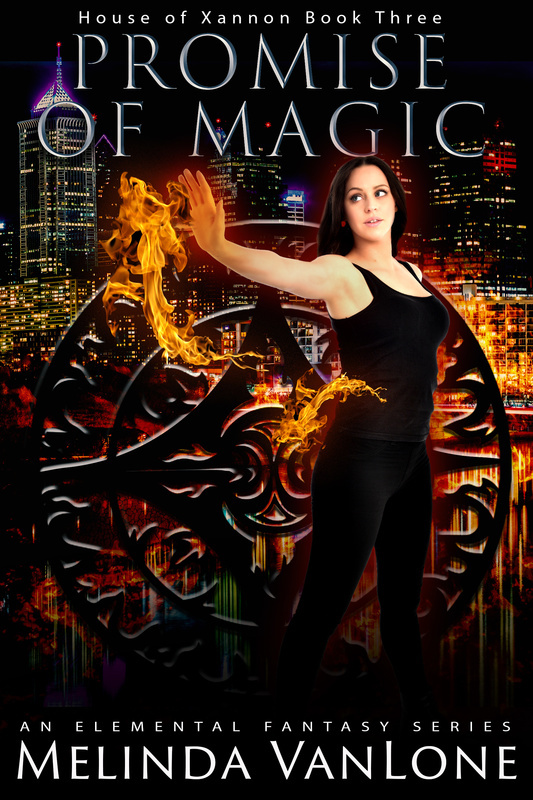 Stronger Than Magic is stronger than ever, and available now on Amazon and Barnes & Noble. There’s a handy widget right on this page that you can click that will take you to the Amazon page. But mostly I just wanted you to see her new clothes! 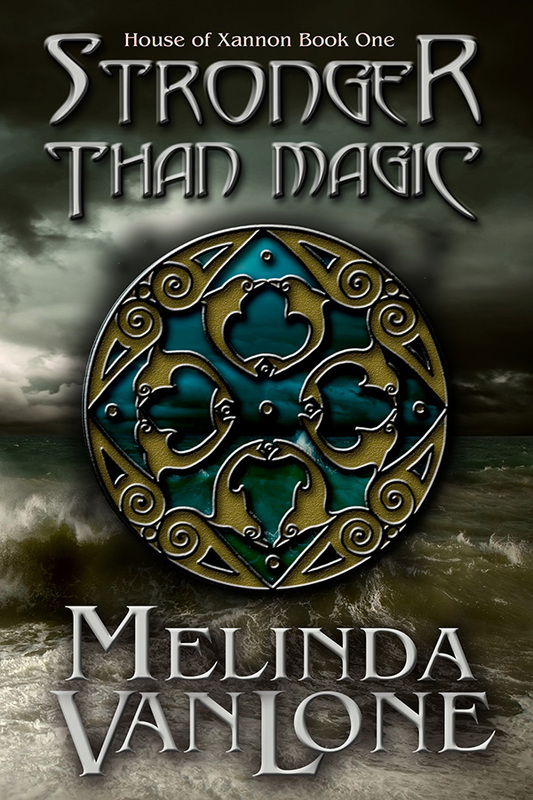 So without further delay, the new look for Stronger Than Magic and for the entire Xannon series. Take a look at the symbol…a very talented artist drew that especially for me! Her name is Carrie Osborne, and she lives in the UK. Right now she’s working on the next symbol for the series, which will feature on Promise of Magic (out in April). I can’t wait for you to see it, and the whole series. There’ll be five symbols when it’s all said and done. This particular symbol represents Water , a symbol of power created by the Water Ancients, otherwise known in our world as dolphins. This is the Dolphin Medallion, something Tarian struggles to protect in Stronger Than Magic, and something which will aid her in future battles as well. In other news, the next in the Xannon series, working title Macari, will launch in late February/early March. It’s a novella, and takes a look at things happening behind the scenes that affect Tarian and her struggle to find her own feet in an ever changing landscape. Big things are happening, monumental changes are coming for everyone, magical and non magical alike. Macari will play a vital part in those changes, and it’s time to tell her story. In the coming weeks I’ll reveal the cover, and a few excerpts, just to tempt you. 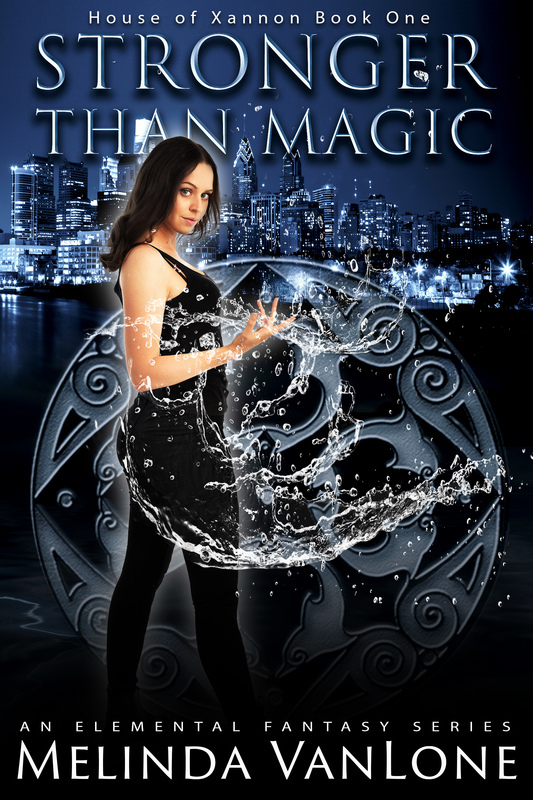 In the meantime, if you’ve already purchased the Kindle version of Stronger Than Magic, it should update automatically. Check it out!